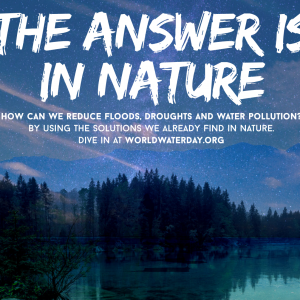 It’s World Water Day – How Can We Reduce Floods, Droughts & Water pollution? 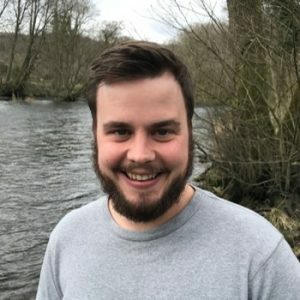 #SpawnSurvey has started! Have you seen any yet? 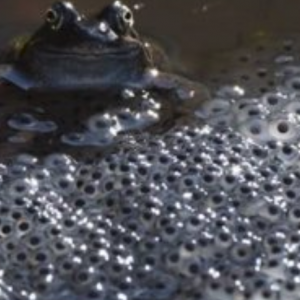 The Freshwater Habitats Trust #SpawnSurvey is off to a great start – thanks to everyone who has already sent in records of frogs and frog spawn, have you seen any in the Lake District yet? 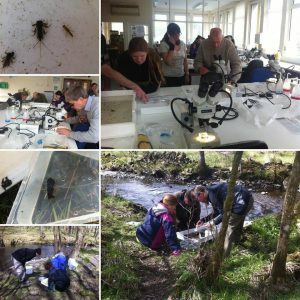 A great excuse to get outside and get involved with this fab citizen science project, enter your sightings here: https://freshwaterhabitats.org.uk/projects/pondnet/spawnsurvey2018/! Thank you team EA for helping plant trees in the snow! 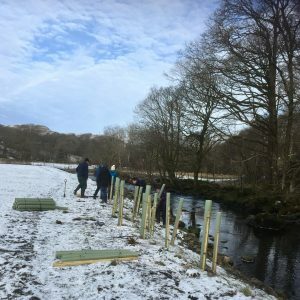 Thanks to Environment Agency NW teams for braving the snow and ice and helping to plant trees to create a riparian buffer strip along a section of the river Brathay this week! 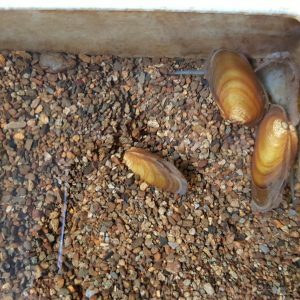 This is part of our BiffaAward Freshwater Pearl Mussel Project ❄️☃️ Well done! 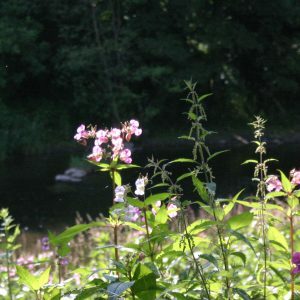 This is a new and exciting opportunity to scope, deliver and monitor practical river improvement projects throughout the iconic landscape of the South Lakes. 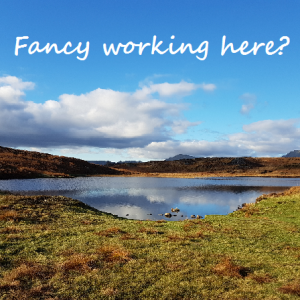 We are looking for an individual with proven experience in practical conservation, river restoration, fisheries and project management work. 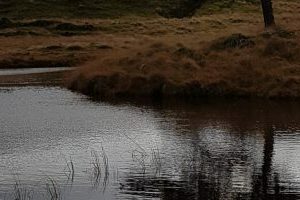 Knowledge and/or experience of working with natural processes and of Natural Flood Management techniques would be an advantage. Click our vacancies page to find out more. 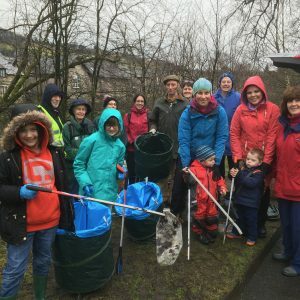 South Cumbria Rivers Trust bags £2000 from Tesco’s community grant scheme!